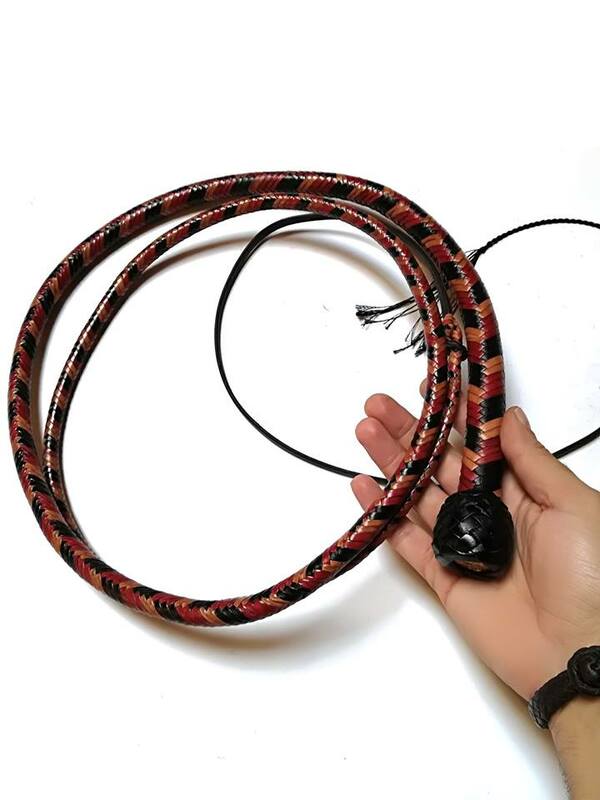 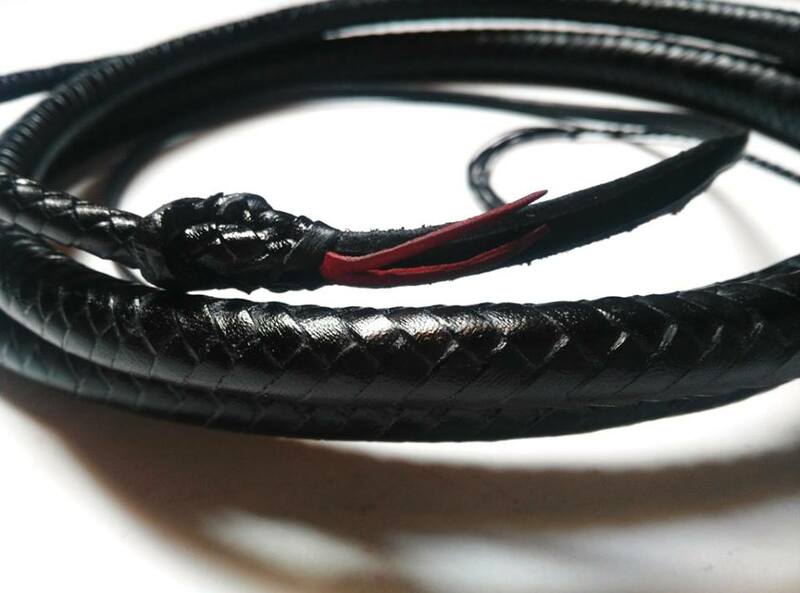 Basically, it’s basically a bullwhip in the processes of construction but without the handle, hence the origin of the name. 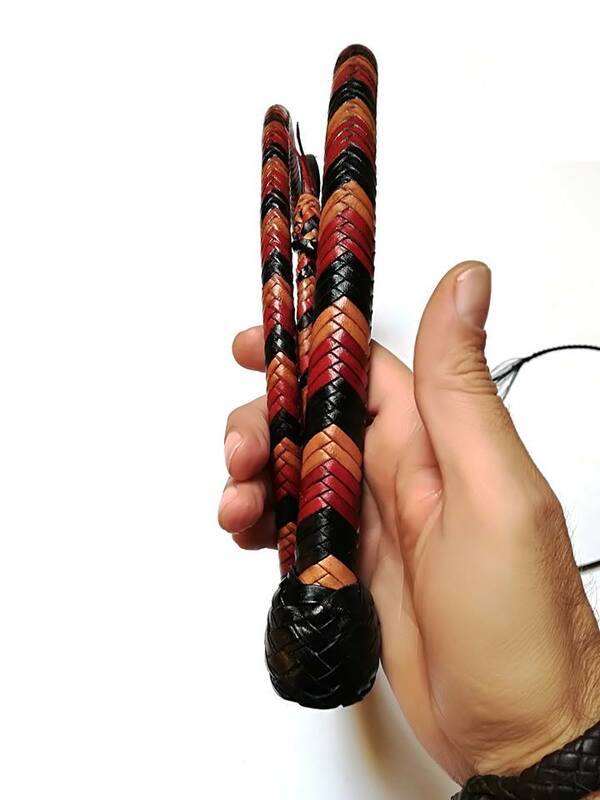 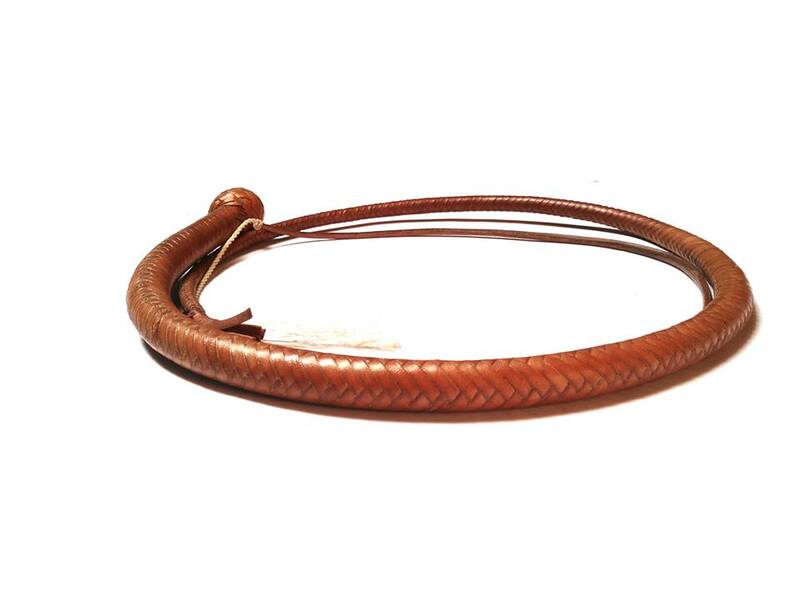 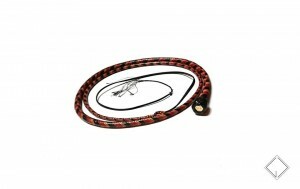 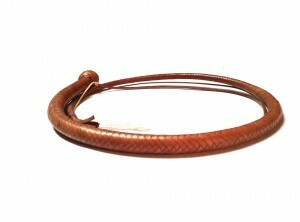 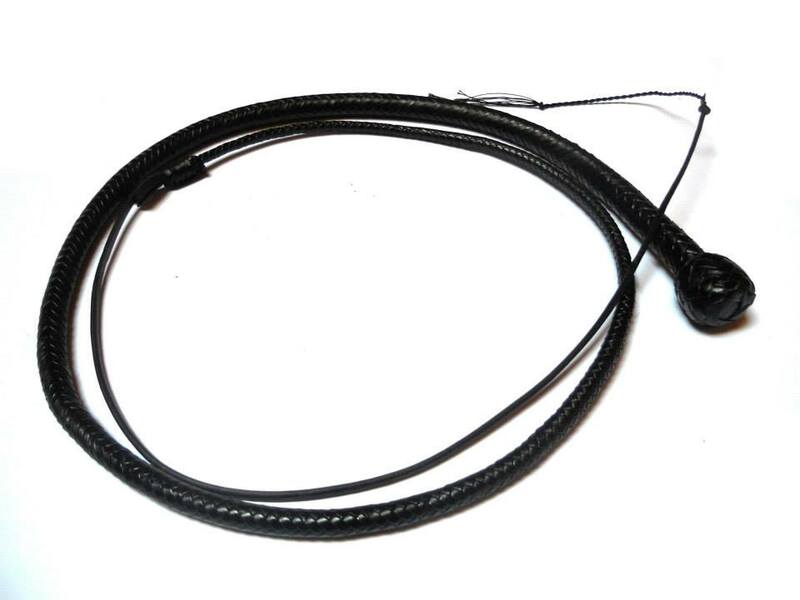 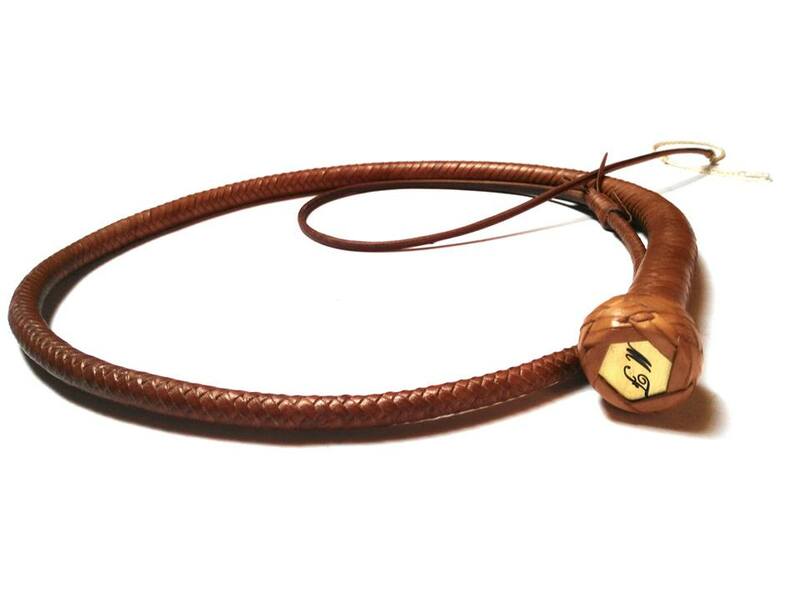 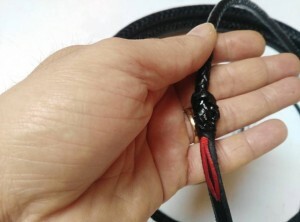 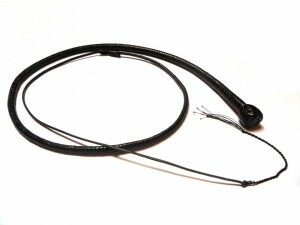 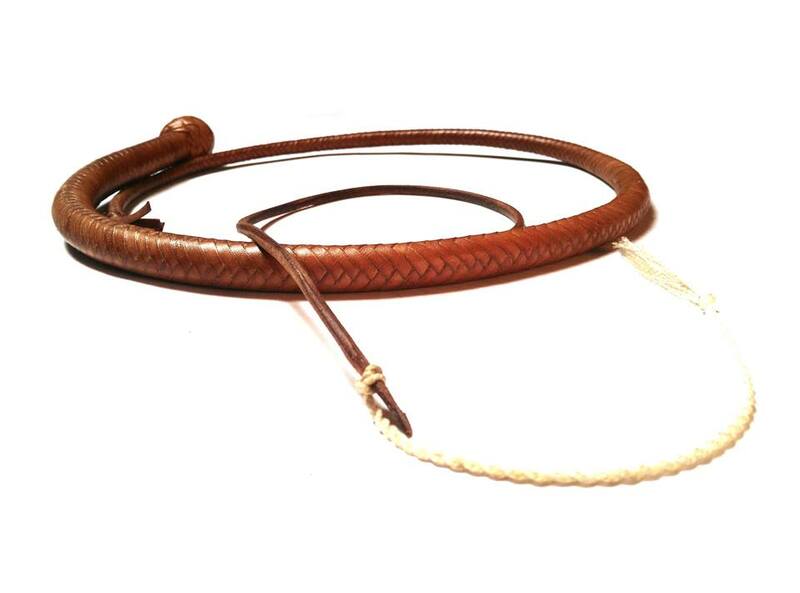 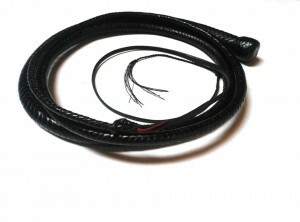 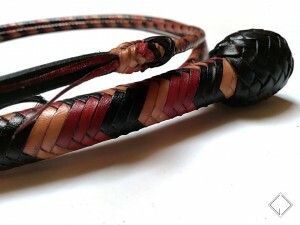 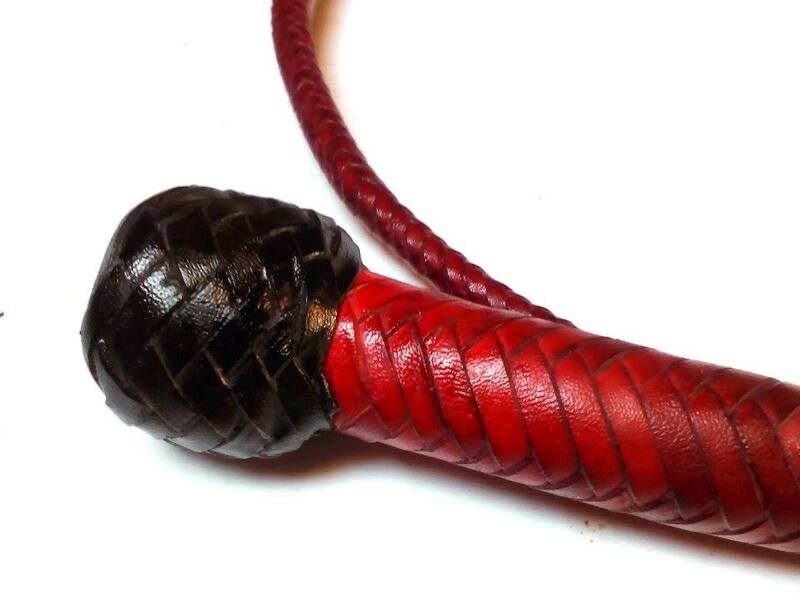 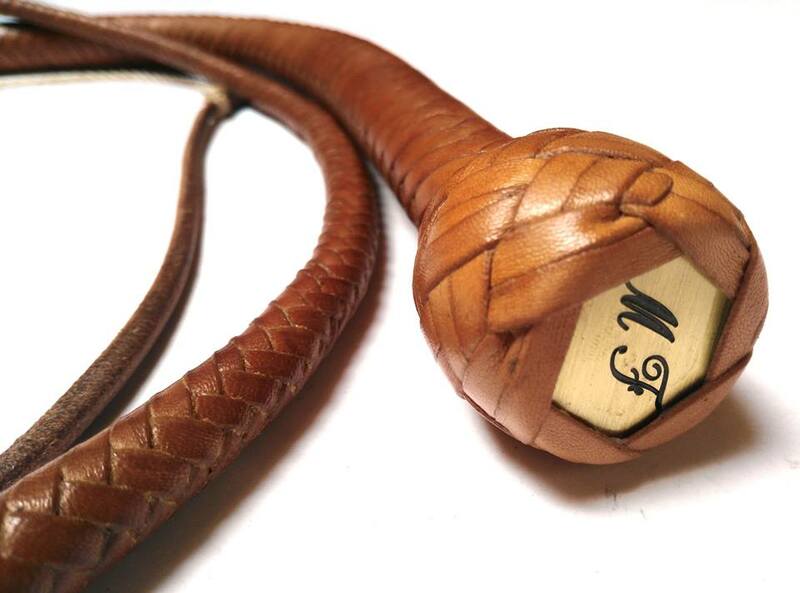 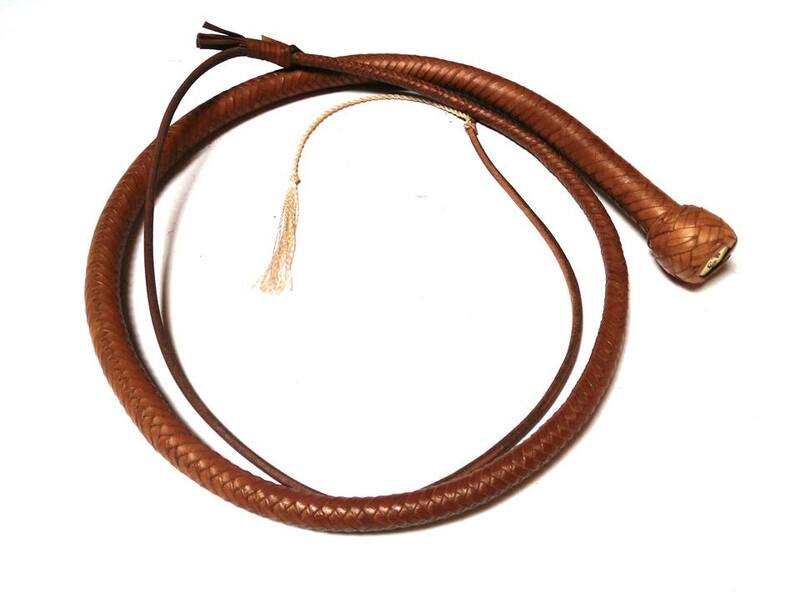 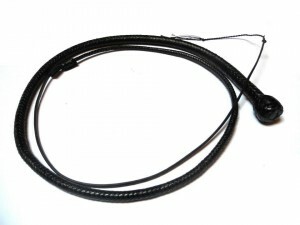 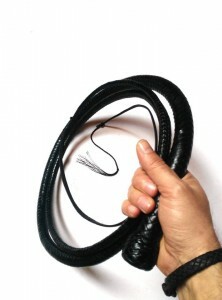 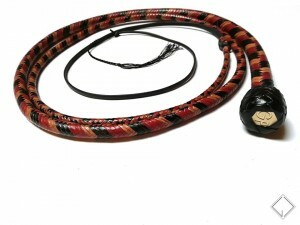 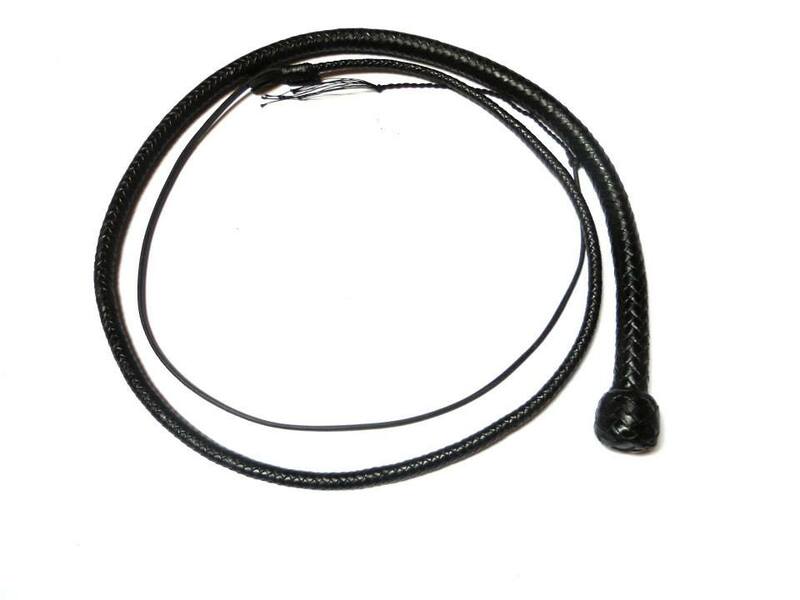 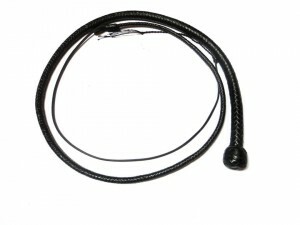 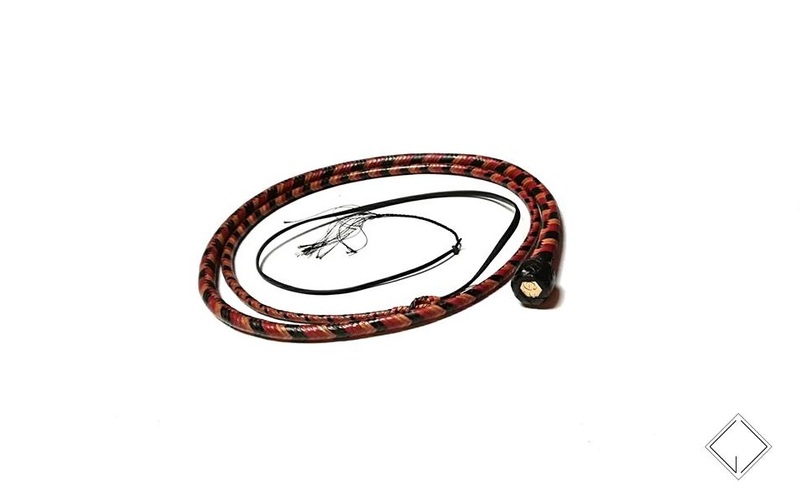 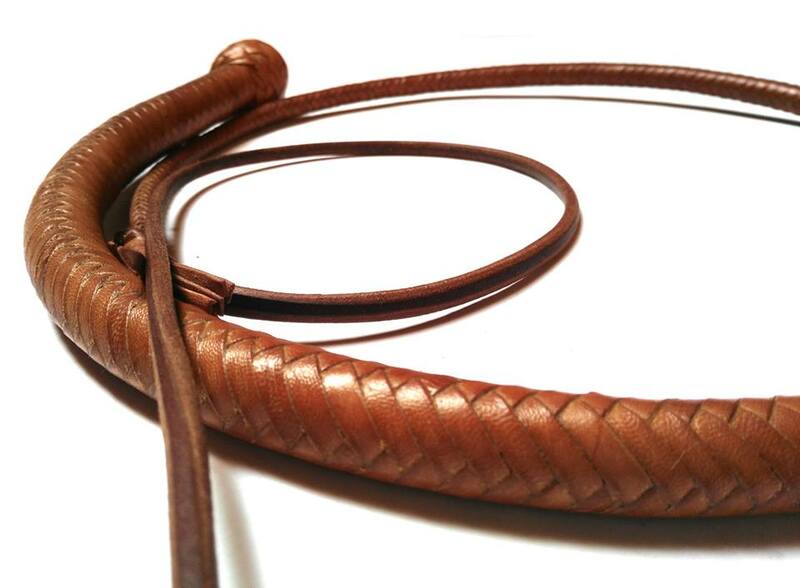 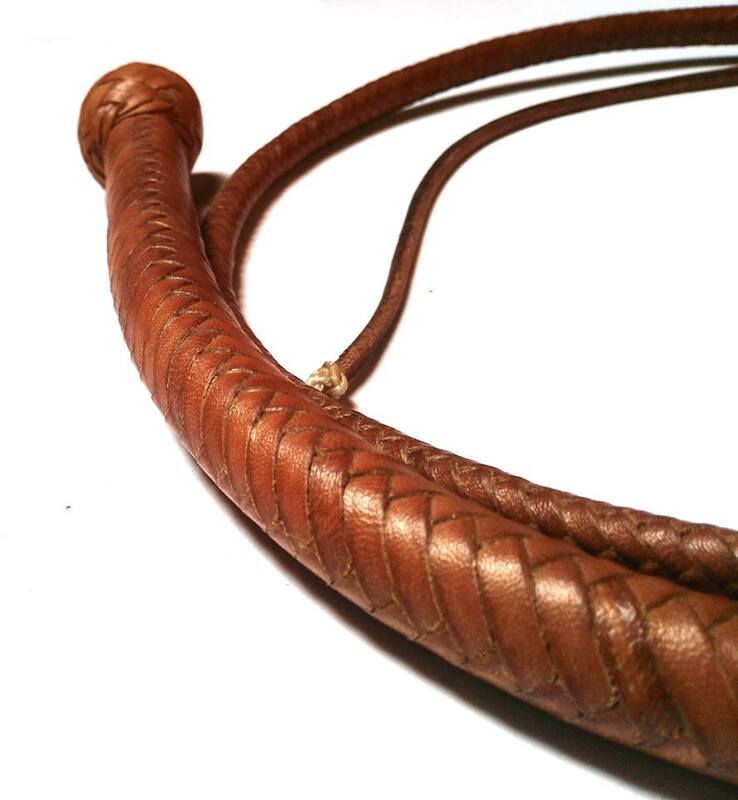 Particular feature of this model is the presence within the heart of a sheath of leather coated with lead shot (shot loaded core) that extends for a good part of the final length of the whip. The purpose of this particular procedure is to increase the weight of the whip and achieve greater ease of snap.